The Maestro ULTRA is the most feature rich, accurate, longest lasting piston in existence. 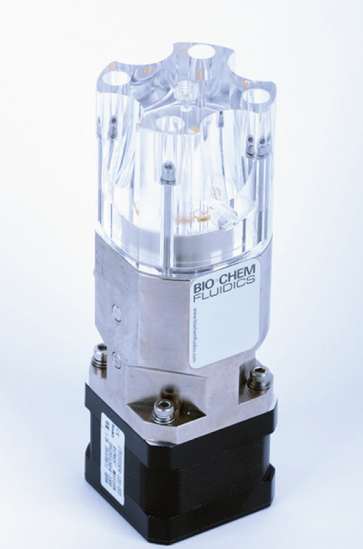 It is ideal for IVD, and similar low pressure applications. These pumps have been designed and validated to deliver double the life of any dispense pump available on the market today. With zero routine maintenance requirements and alife expectancy exceeding all other pumps on the market, Maestro ULTRA will revolutionzie diagnostic instruments.